I simply love LinkedIn. In my opinion, it's the most powerful professional platform students can use in their favor. I tend to my LinkedIn profile on a daily basis (I highly recommend making this a habit so you can connect with forensic professionals and connect with other students who share the same goals are you) and come across many students' profiles. Sadly, I've see profiles that are either unprofessional, incomplete, or simply untrue. A few months ago, I had accepted a request from a Criminologist who had "extensive expertise in reviewing case studies" during his career (another tip: make sure you thank everyone who requests to connect with you). A few days ago, that same person wrote to ask how he "could get a job as criminologist". WHAT? I re-read the email. How can I get a job as a criminologist? With an exchange of emails, I soon learned he was NOT a criminologist as his profile read. Instead he called himself a criminologist because of his course work, his extensive readings of various books and articles he reviewed, the watching of various programs (yes, you read that right--watching TV shows), and following infamous cases on social media. Yes, this self-proclaimed criminologist wasn't one at all (in the professional sense) but rather one who aspired to be one. Did he do anything wrong? Not in the legal sense. Was he doing harm to finding a professional job? Yes! He was harming his budding professional reputation and damaging his personal integrity by portraying himself as a professional when in fact, he was far from being a professional. He was a fake. A fake who was looking to become a professional. 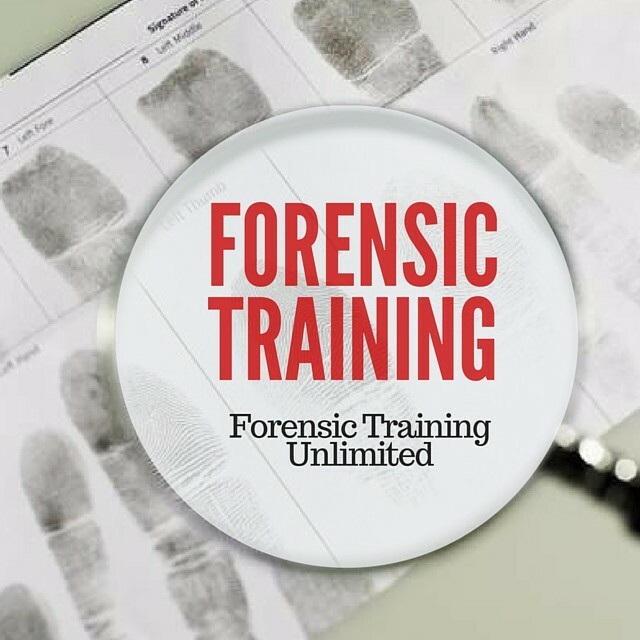 (You can read more about unethical forensic professionals in one of my prior posts. Read it here). When I pointed out the (un)ethical part of his profile, he was more than willing to change it. To his defense, he NEVER thought his profile description could actually do the opposite of what he was hoping for--connecting and networking with professionals who could help him further his (budding) career. Lesson learned. We made a deal. He would revise his profile and I would review his profile. My point is this: be authentic. You don't need inflate your credentials just because you don't have any. Rather spend the time gaining new skills, networking with professionals, and building your authentic LinkedIn profile. Oh, and don't forget to connect with me on LinkedIn.